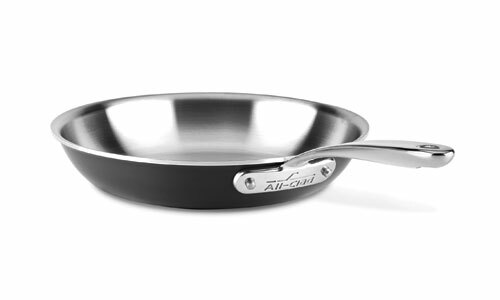 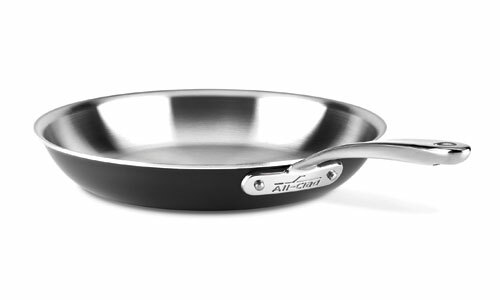 The All-Clad LTD Skillet is ideal for searing, browning, and pan-frying everything from eggs to meats. 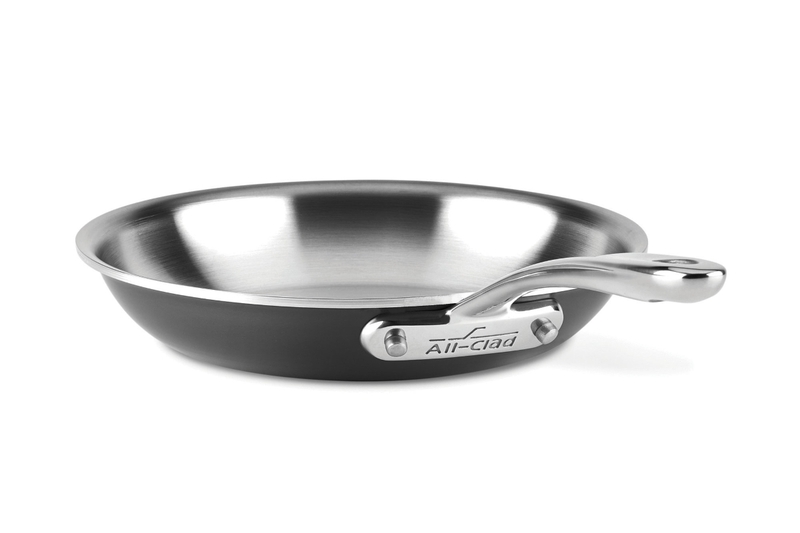 The fry pan features a flat bottom and flared sides that make tossing foods effortless and allow for easy turning with a spatula. 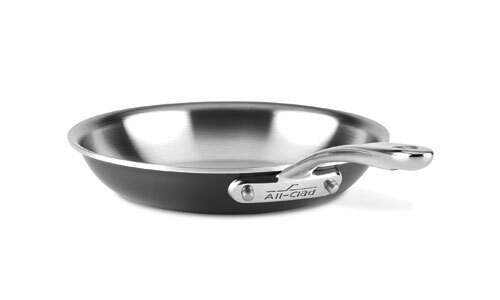 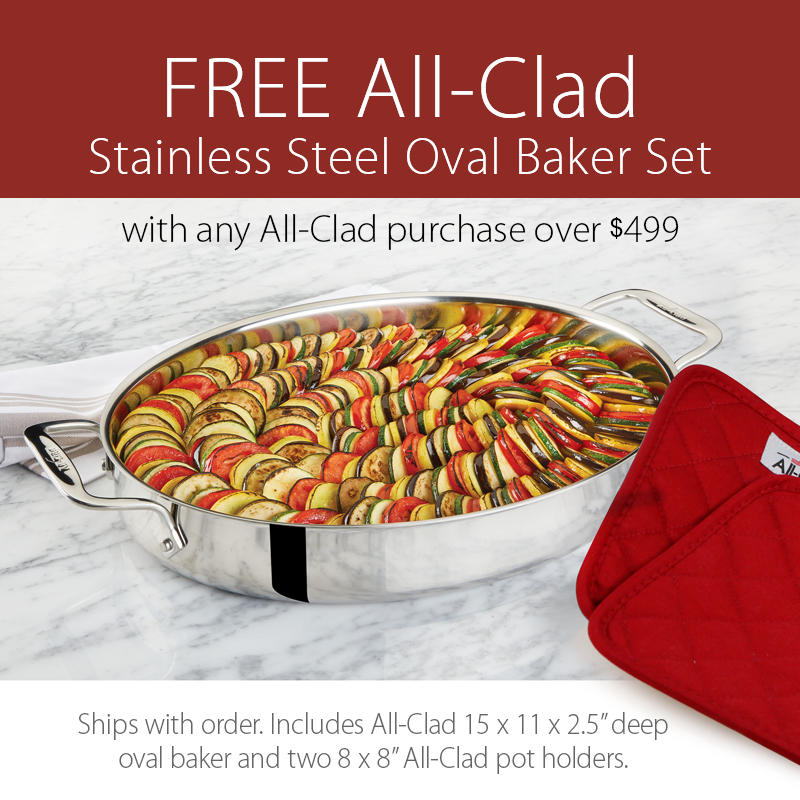 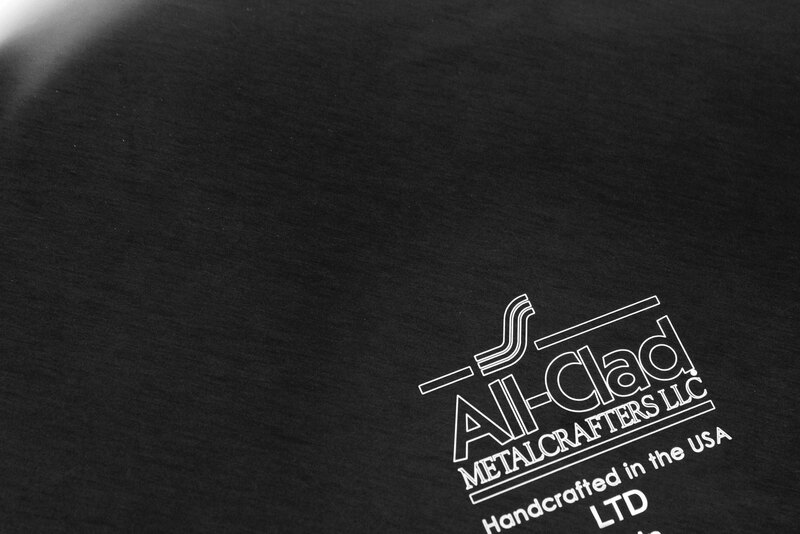 All-Clad LTD cookware features a thick, conductive aluminum core and a high-performing stainless steel cooking surface, which work together to quickly and evenly distribute heat for exceptional cooking performance. 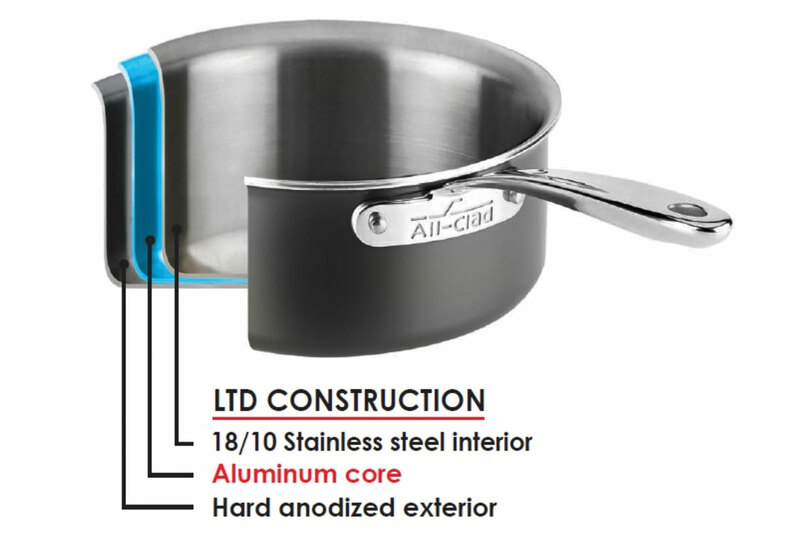 The hard anodized exterior of All-Clad LTD cookware offers the durability of a scratch resistant surface, while also adding contrasting visual appeal when paired with the stainless interior. 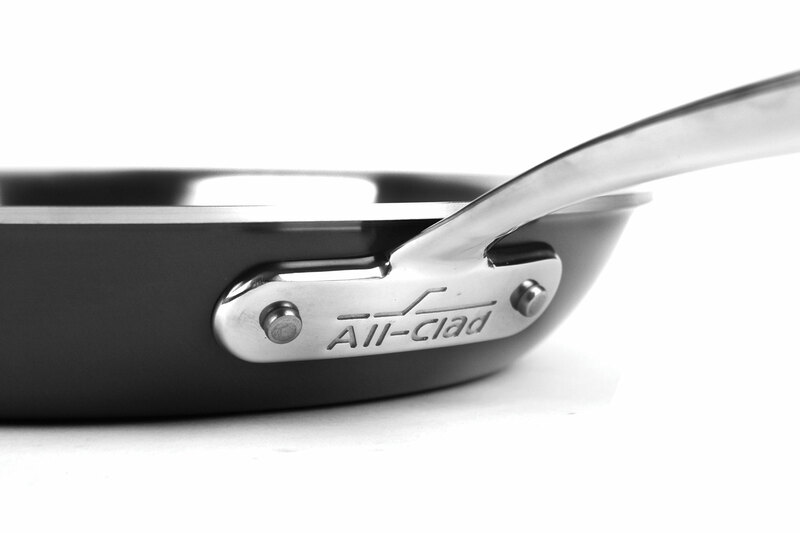 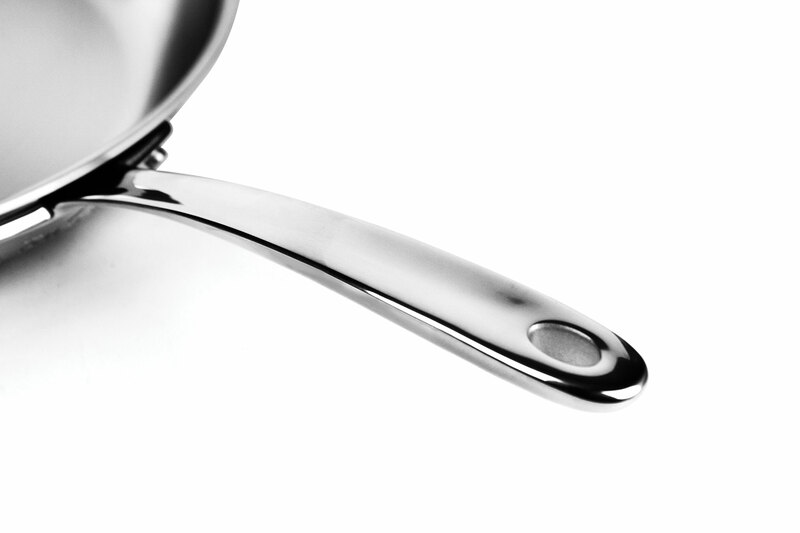 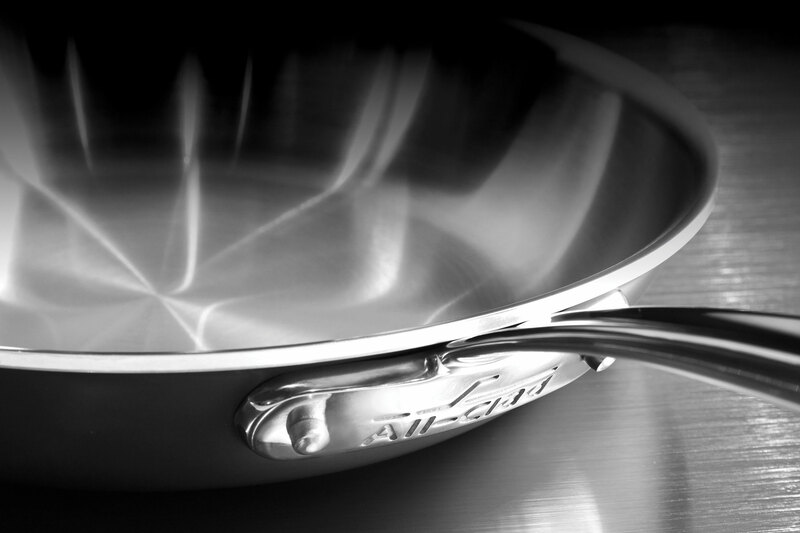 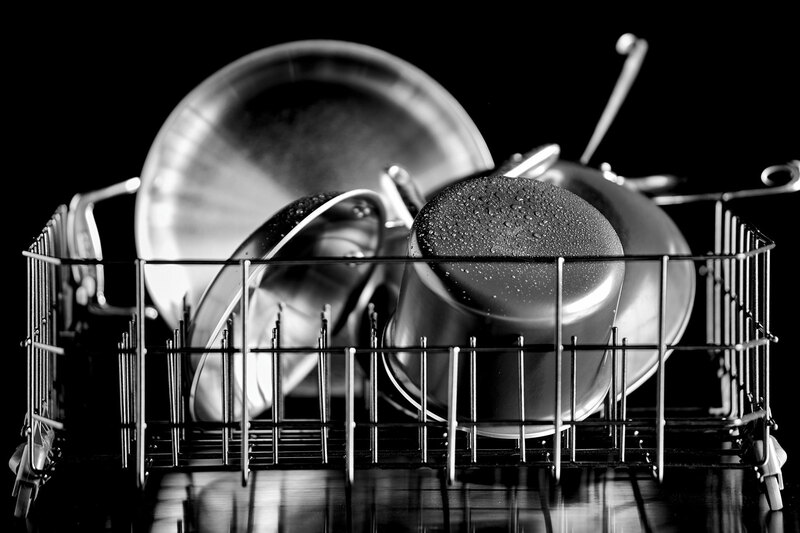 Enjoy the perfect combination of elegance and professional performance with All-Clad LTD cookware.